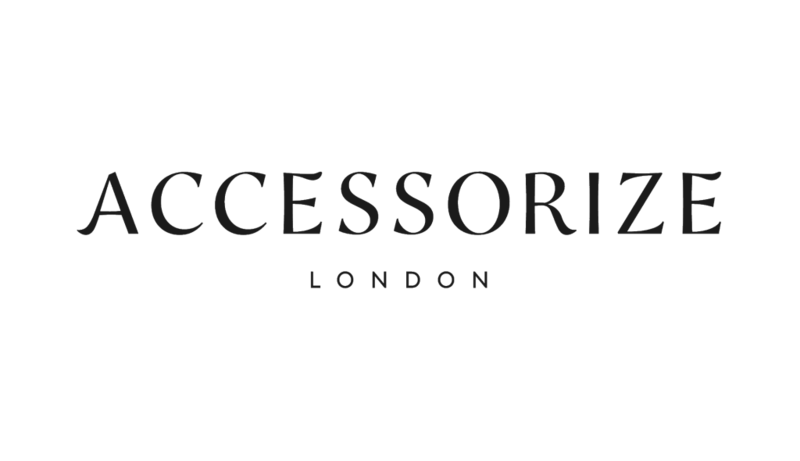 With its own in-house design team, Accessorize holds a unique position on the high street with its inspirational, globally sourced, well priced and good quality collection of fashion accessories. Seasonal themes run through the brand, always presenting an individual take on the latest trends. 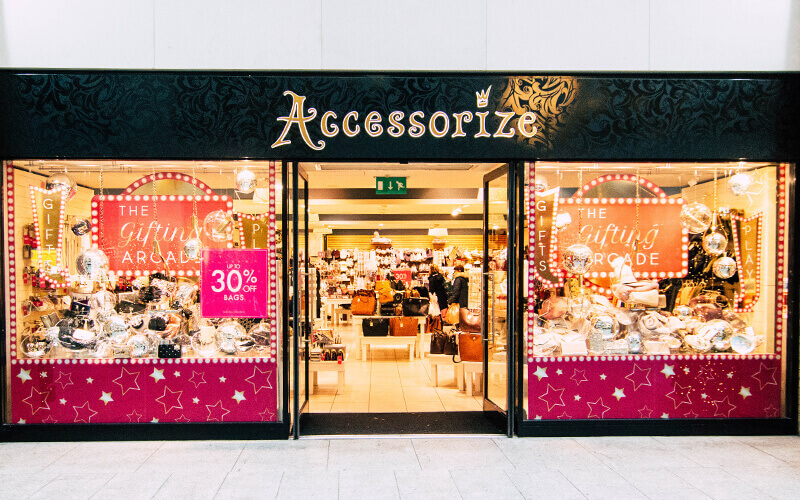 The product range created at Accessorize is extensive and includes every kind of accessory imaginable.